Operation Gladio C Menaces and Terrifiesthe Lone Star State—Why? KEY POINT: The following event occurred on Sunday: Austin Bombed 4th Time This March : Deep State Intensifies Operation Gladio C Psyops This was quickly followed by the fifth explosion this month in Texas in Schertz, just northeast of San Antonio today. Whenever there is a spate of mass shootings or terrorist bombings, they are always executed to create an atmosphere of random and unpredictable terror. BREAKING: Another bomb explodes at Texas, second explosive device also found by Fedex Bombs and bullets have a way of accelerating the Hegelian Dialecticso that the “Problem~Reaction~Solution” phases can be effectuated swiftly, just the way TPTB like to do it…before anyone can think about it. 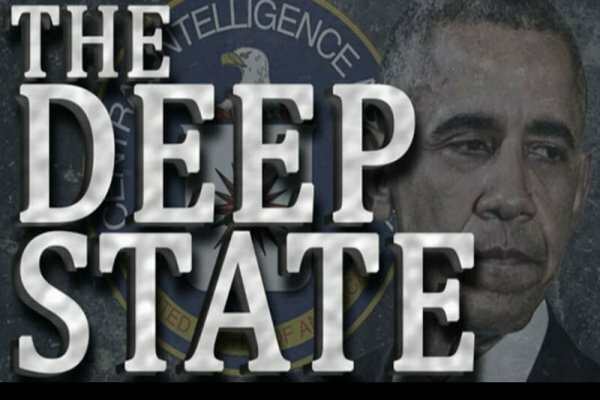 Special Note: Does the Shadow Government and/or Deep State really expect US to believe that they don’t have a firm grip on these terror bombings. The CIA, NSA, FBI, DHS and DIA, as well as other intelligence agencies and secret services within the U.S. Intelligence Community, have created a massive National Security Statedefined by advanced surveillance technology and spying techniques and yet a bomber(s) can terrorize Austin at will. Really, how stupid do these seditious perpetrators think we are? As if they don’t know when and where the next bomb will go off. Only G-men, particularly agents of Deep State, would try to maintain such a ridiculous ruse. For example: first they will carry out a mass shooting like this: FALSE FLAG ATTACK: Texas Church Massacre Was Another Black Operation & Psyop. Then they will conduct full-scale weather warfare such as this: HARVEYGEDDON: Who geoengineered it? And why now? Before either of these false flags, the same perps were responsible for the Waco TX Biker Massacre: Classic False Flag Operation & Government-Run Inside Job. The biker shootout was provoked by COINTELPRO agents who were running interference with the patriot bikers who were discussing ways to shut down the Mexican border to illegal aliens (and drug cartel hitmen, ISIS terrorists, MS-13 gangsters).